One of the best ways of experiencing a destination is through its food. 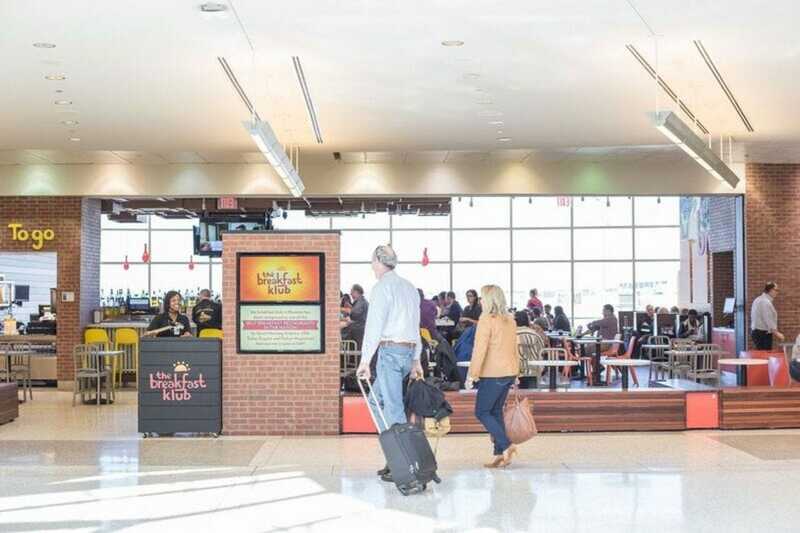 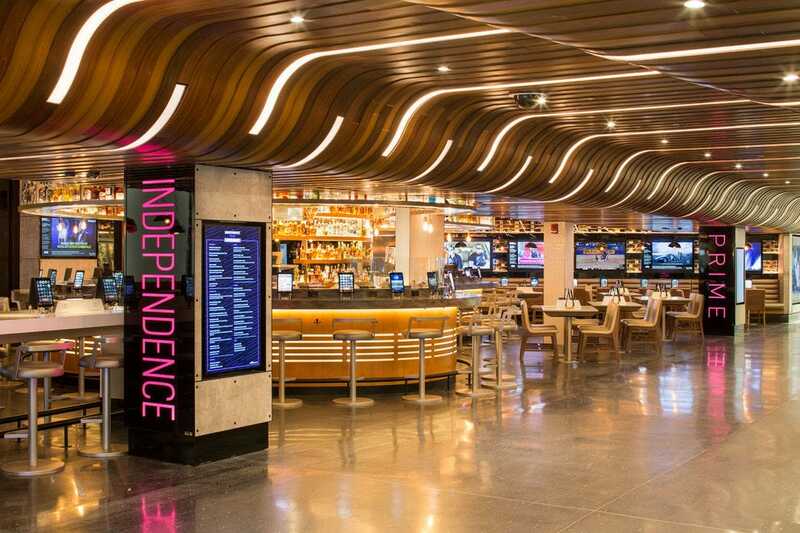 These 10 airport restaurants bring favorite local flavors right to hungry passengers. This casual eatery at George Bush Intercontinental Airport in Houston serves a full menu of breakfast favorites from their sidewalk location in Midtown, as well as sandwiches and salads. Ty Fujimura’s West Town Japanese restaurant comes to Chicago Miday with a Concourse A location of Arami. 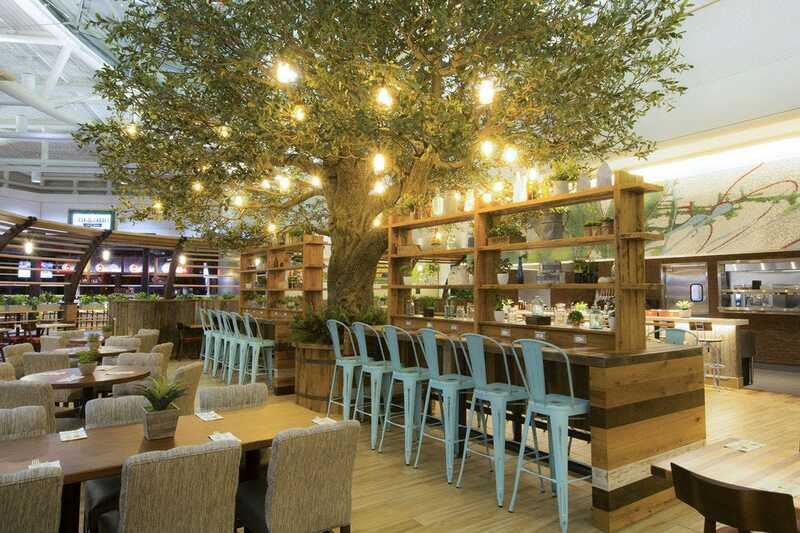 The menu features sushi, sashimi, maki and an extensive sake list. 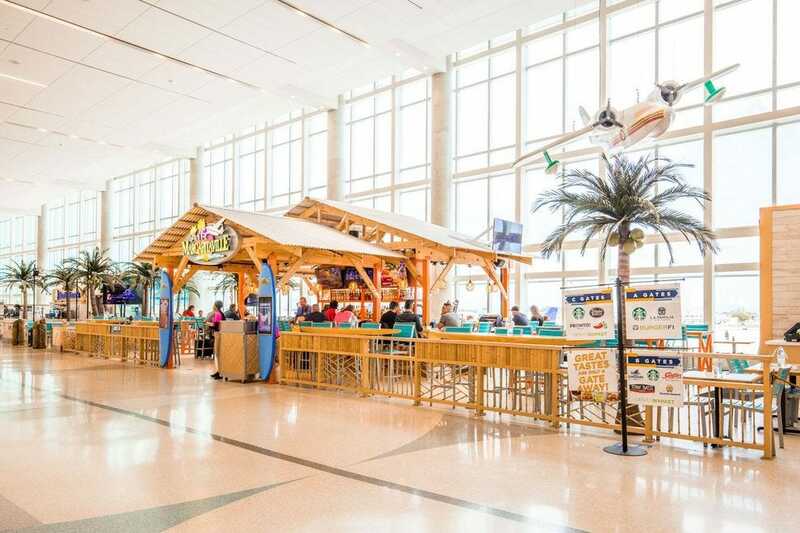 Jimmy Buffett fans rejoice! 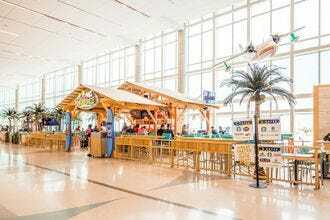 Air Margaritaville Fort Lauderdale serves island-inspired food alongside house-made margaritas, frozen boat drinks and local beer. 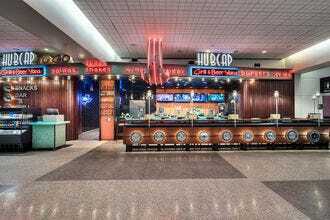 Signature items include coconut shrimp and volcano nachos. 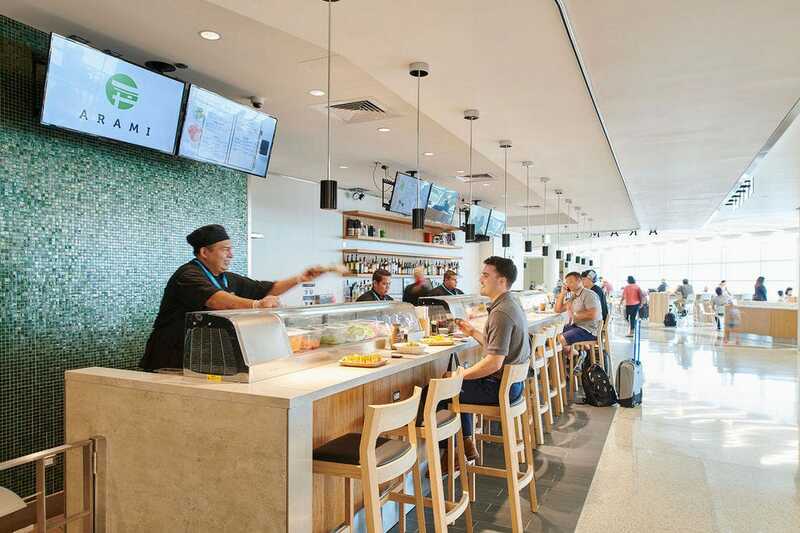 Travelers looking for a taste of Hawaii in the Honolulu Airport should head to Makai Plantation, a bright and welcoming eatery serving fresh poke, fish and chips, burgers and sushi. 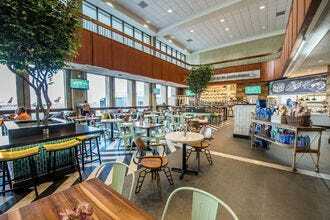 Gott’s Roadside at San Francisco International specializes in California cuisine, with a menu focused on fresh local seafood, entree salads and regional micro-brewed beers. 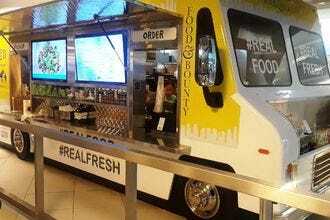 Food & Bounty, located in Terminal 4 at LAX, brings the fresh, seasonal favorites of their sidewalk location to traveling passengers with a menu of items like Mexican street corn salad, Cuban sandwich or waffle grilled cheese sandwich. 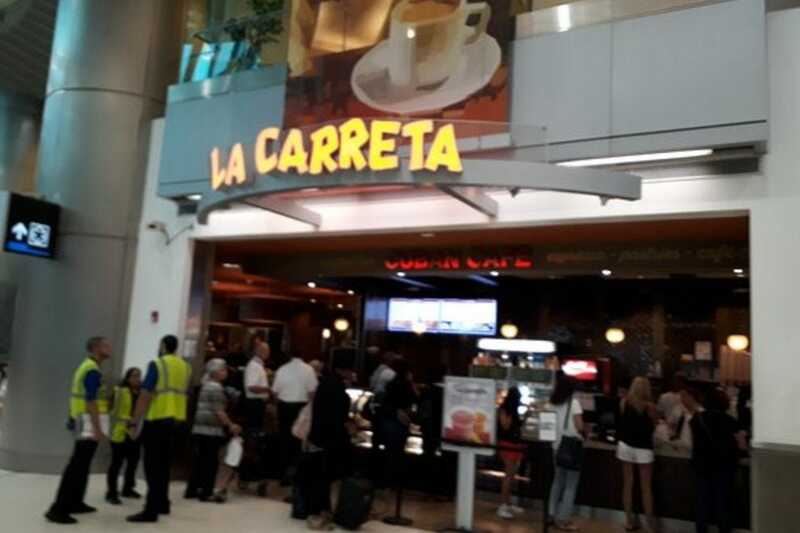 La Carreta, a cafeteria-style restaurant, features plenty of delicious Cuban dishes, such as a Cuban sandwich, rice, beans and plantains. The airport location is a copy of the La Carreta on the street, known as Miami's original Cuban kitchen. 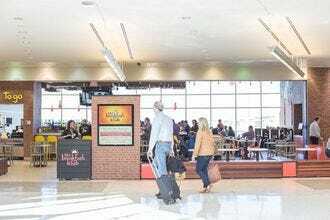 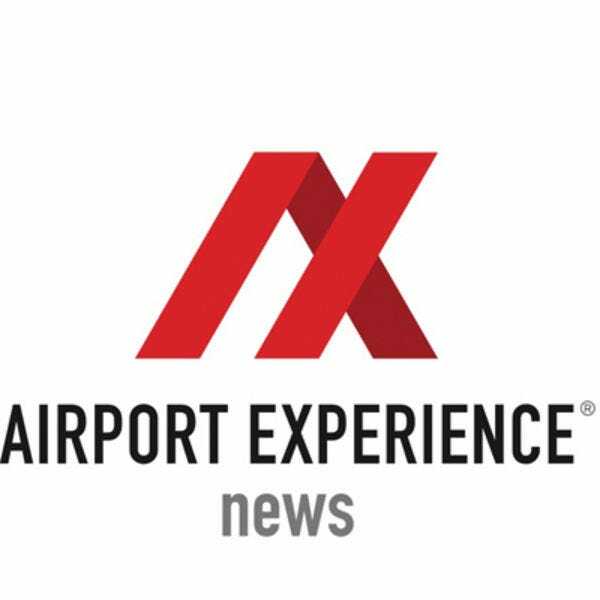 Congratulations to all these winning airport restaurants!